You knew it, I knew it, everyone knew it, but Microsoft would not say it: the iPad is bad news for netbooks. However, at long last Microsoft has come out of the denial and is speaking the truth. Well, yeah, thanks for that. Now, I must admit that Schuster was responding to a generic question about the effect of tablets (and not specifically the iPad) on netbook sales, but as we all know that the iPad controls some 95% of the tablet market, it seems fair that her comments can be construed as a response to the iPad-effect. Netbook computers are cheap ultra-portables that nearly always run Windows. When they burst onto the scene a few years back it was a revolution in portable computing. 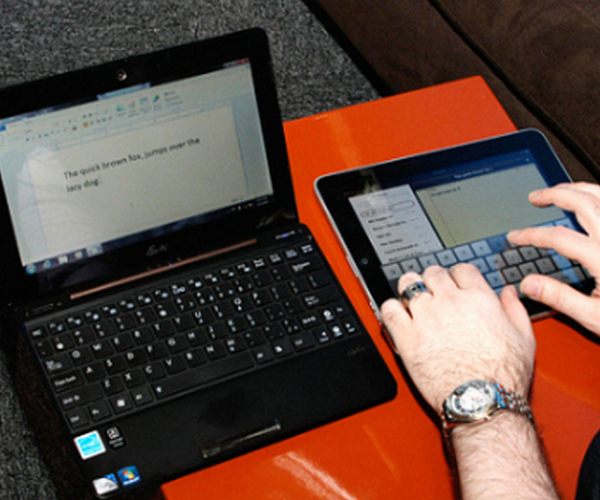 That ship may have sailed, can Microsoft create a tablet to compete?